 Gregory Singleton, MD meets the cosmetic demands of the men and women in Orangeburg, South Carolina at The Ageless Institute. With over 25 years of experience as a family doctor, Dr. Singleton recently extended his established practice to include aesthetic services. Among the cosmetic services he provides are microdermabrasion facials, waxing, microneedling, and injections. He uses radio frequency and laser treatments for various applications, including wrinkle reduction, vaginal rejuvenation, and skin tightening. Incorporating cosmetic services into his catalog of services aligns with his integrative approach to medicine. He also offers weight-loss services, massage therapy, and chiropractic care to cover a full spectrum of approaches. Dr. Singleton earned his medical degree from the University of South Carolina School of Medicine in Columbia. He followed his educational training with a residency in family medicine at the Carolinas Medical Center in Charlotte. The Ageless Institute positions Dr. Singleton in a unique role: He's a primary care provider who offers integrative medicine and cosmetic services. Call or click to learn more about how Dr. Singleton can take care of you. 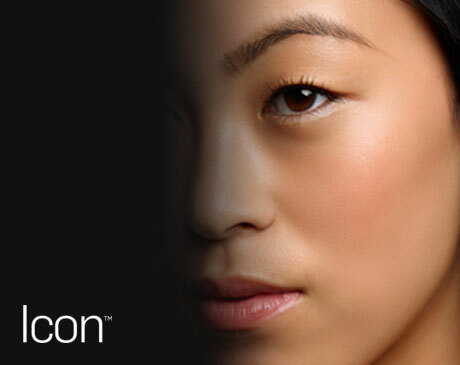 With laser skin renewal you can easily clear many undesirable skin imperfections on your face and body. 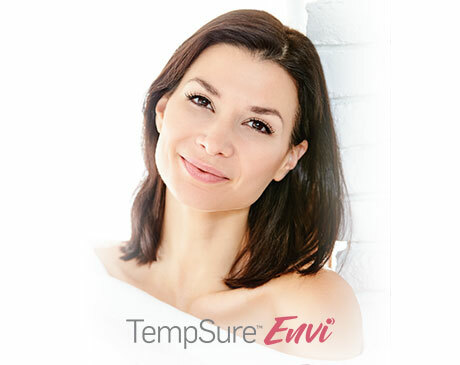 By targeting sun damage, brown spots and wrinkles, this technology provides you with clear results and beautiful looking skin. All you need is a few simple treatments to get lasting results. The secret lies in the technology that targets and destroys hair cells responsible for hair growth without harming the surrounding skin. It's fast, easy and practically pain-free. Orangeburg physician Dr. Gregory Singleton is the recipient of a sculpture made by one of his longtime patients, recognizing him for the compassionate care he provides.